"Flag in the Ground" is a re-working of an old pre-Sonata Arctica song called "BlackOut" from the band's "Friends Till the End" demo they recorded under the name Tricky Beans. Mixed at Finnvox Studios in June 2009. All songs arranged by Tony Kakko & Sonata Arctica. 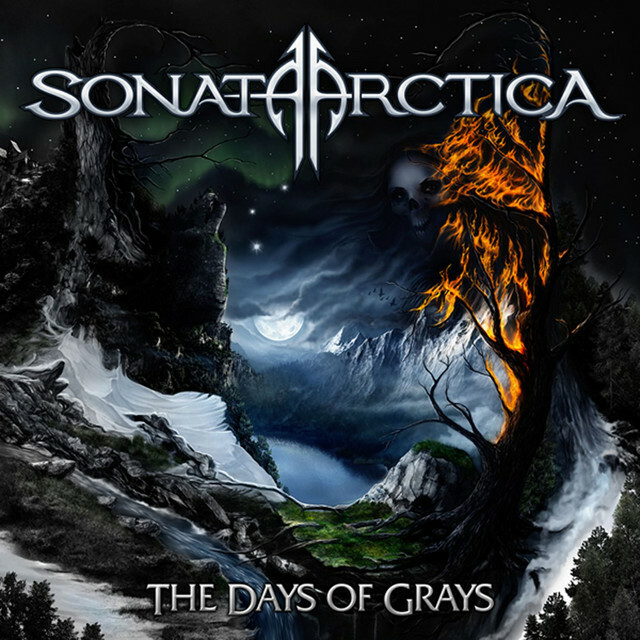 Produces by Tony Kakko & Sonata Arctica 2009.